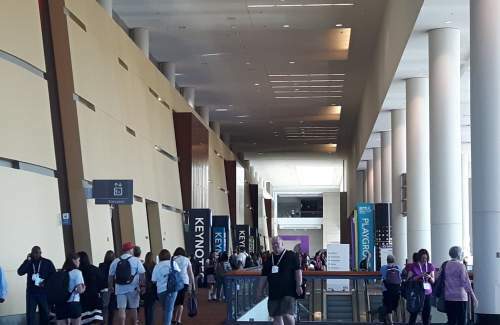 How could we miss the epicentre event of education technology? 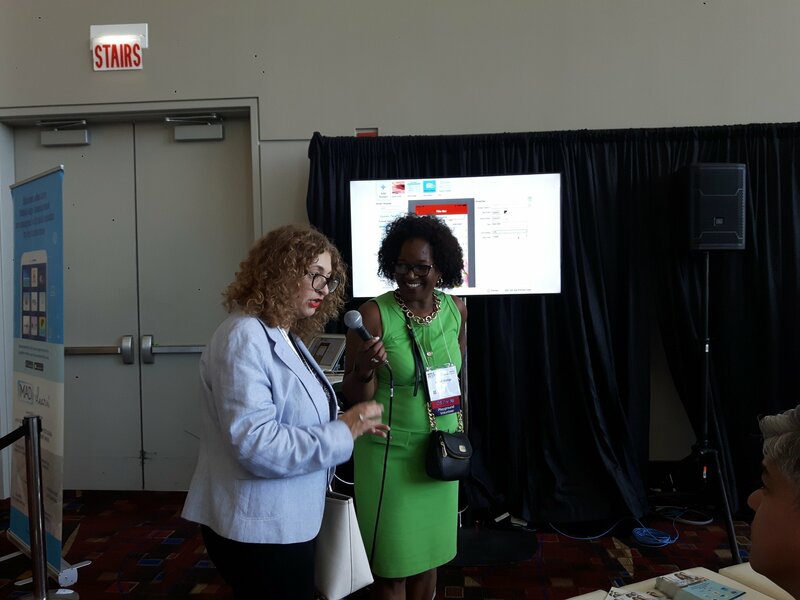 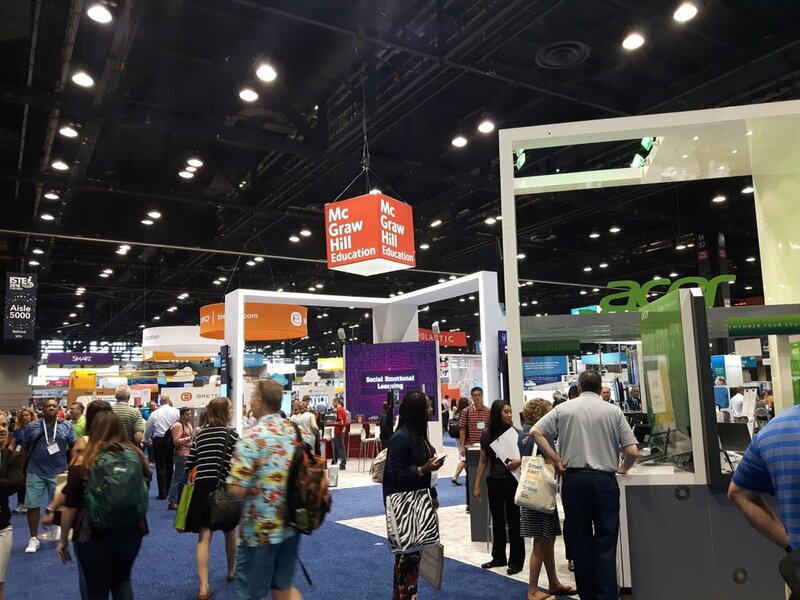 Our tenacious team has travelled 6,000 miles and is currently presenting FUNecole® to thousands of educators flooding McCormick Place, Chicago between June 24th and June 27th. 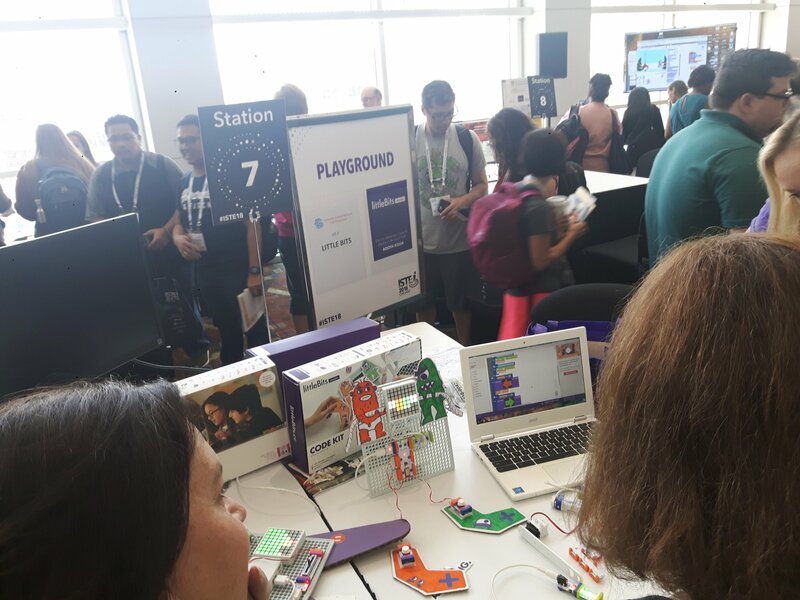 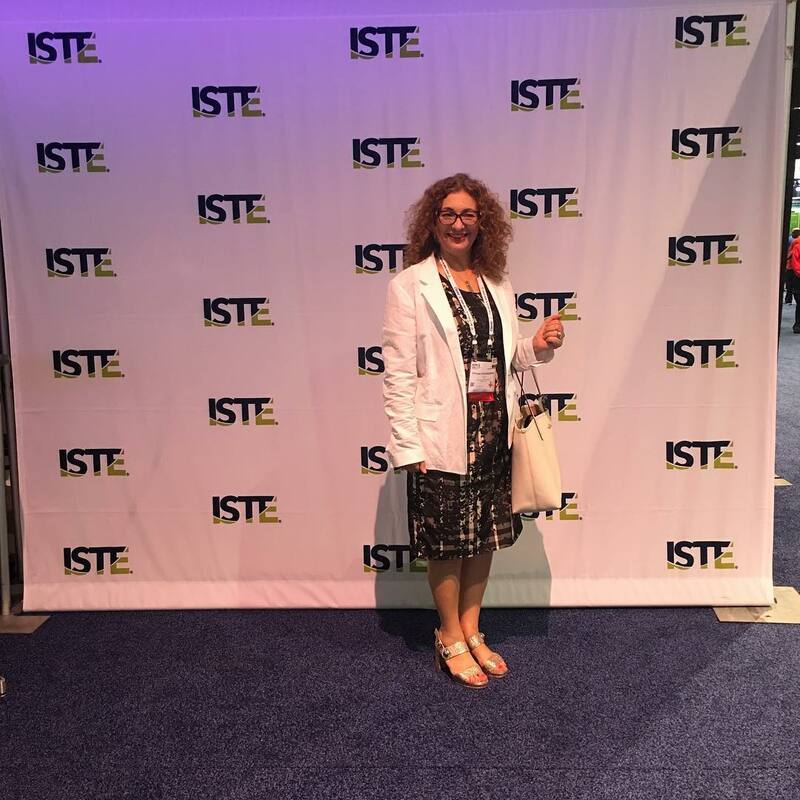 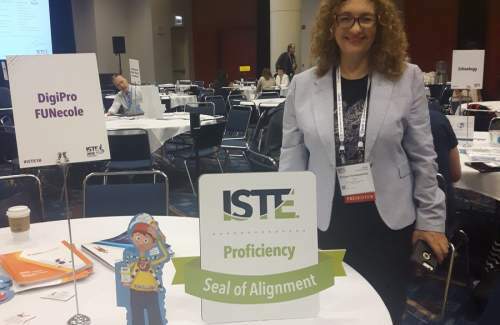 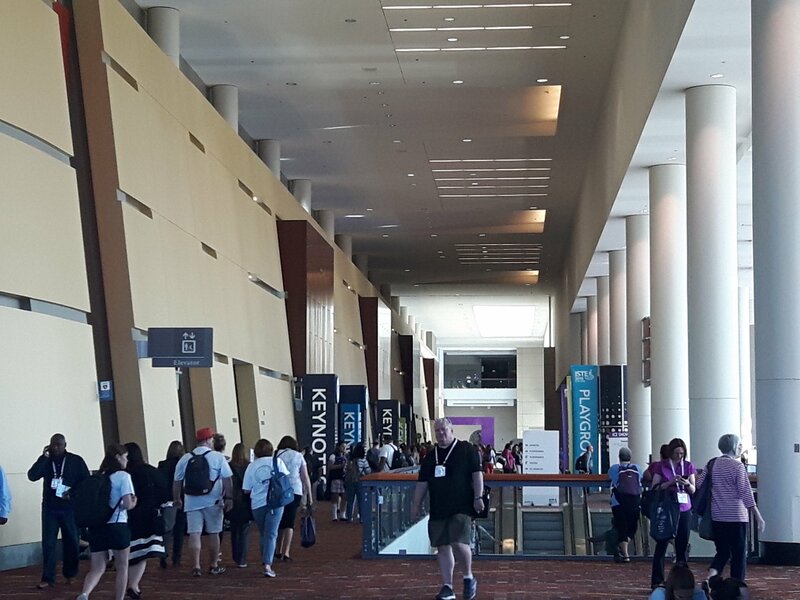 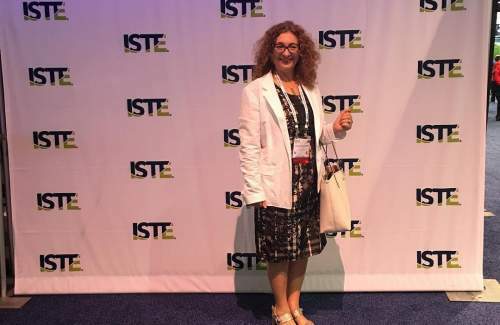 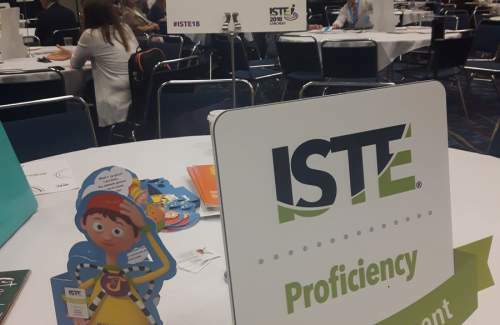 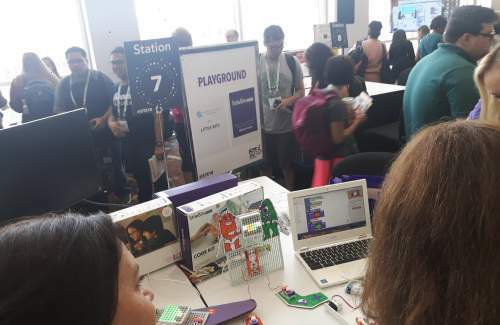 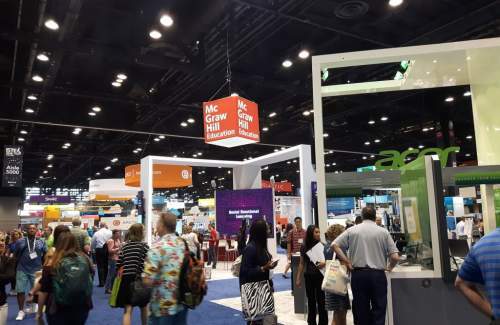 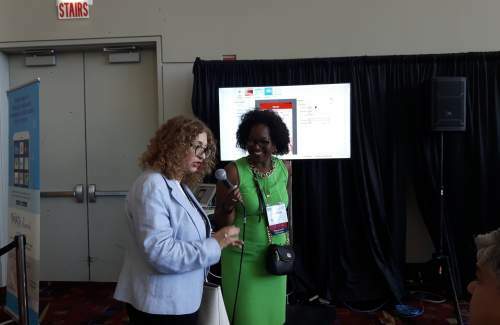 The ISTE conference and expo, hosted by the International Society for Technology in Education (ISTE), is the largest event about education technology (edtech), educator-tested strategies, and resources for transforming learning, with over a 1,000 learning opportunities, interactive lectures, and workshops for 16,000 amazing educators. 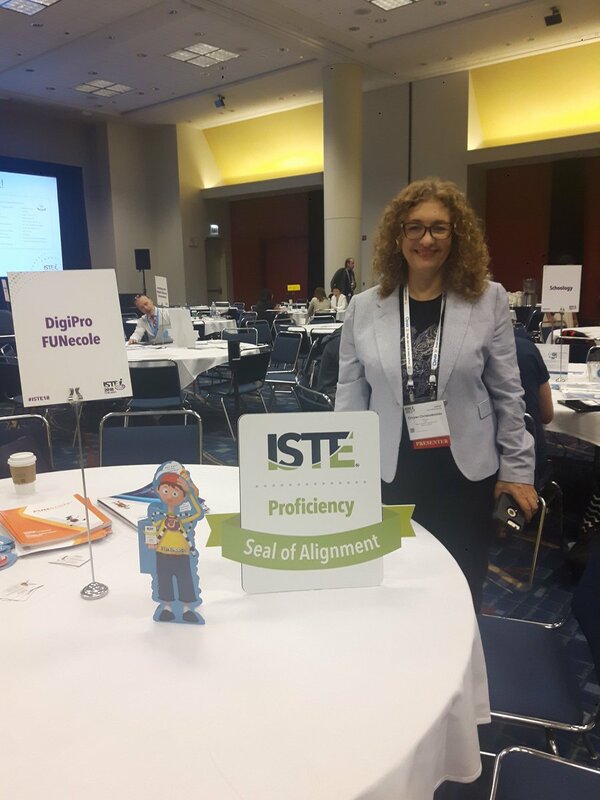 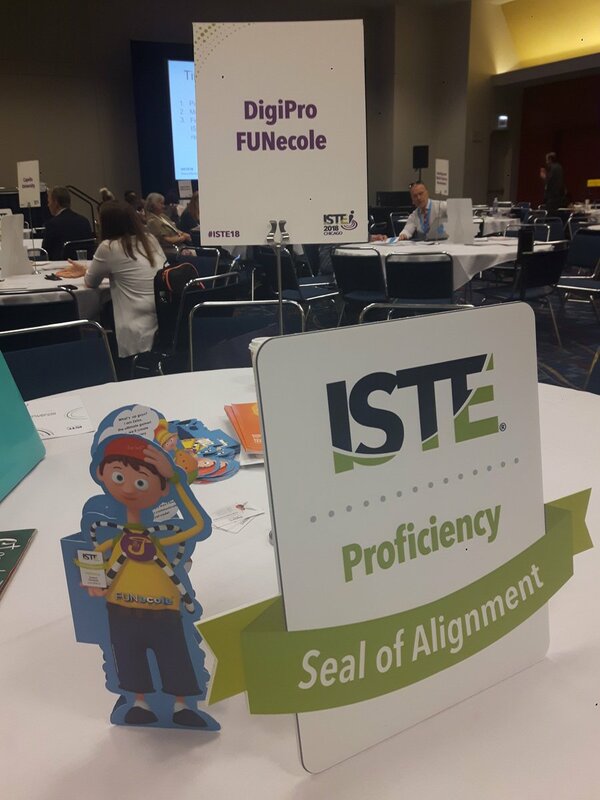 FUNecole®, has recently earned the ISTE Seal of Alignment against the ISTE Standards for Students at the Proficiency level joining only a handful of other resources that have completed a review at this level of detail. 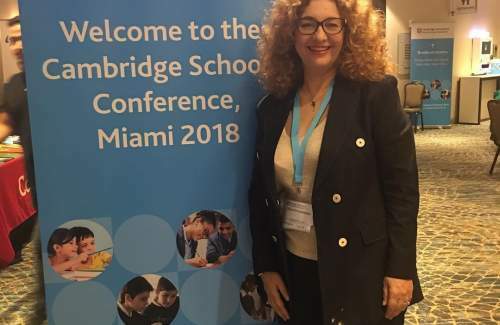 Also notable, our founder and CEO, Mrs Chryso Christodoulou, had the pleasure of presenting FUNecole® to fellow educators at the Cambridge Schools Conference in Miami, USA, which was held between June 22nd and June 23rd. 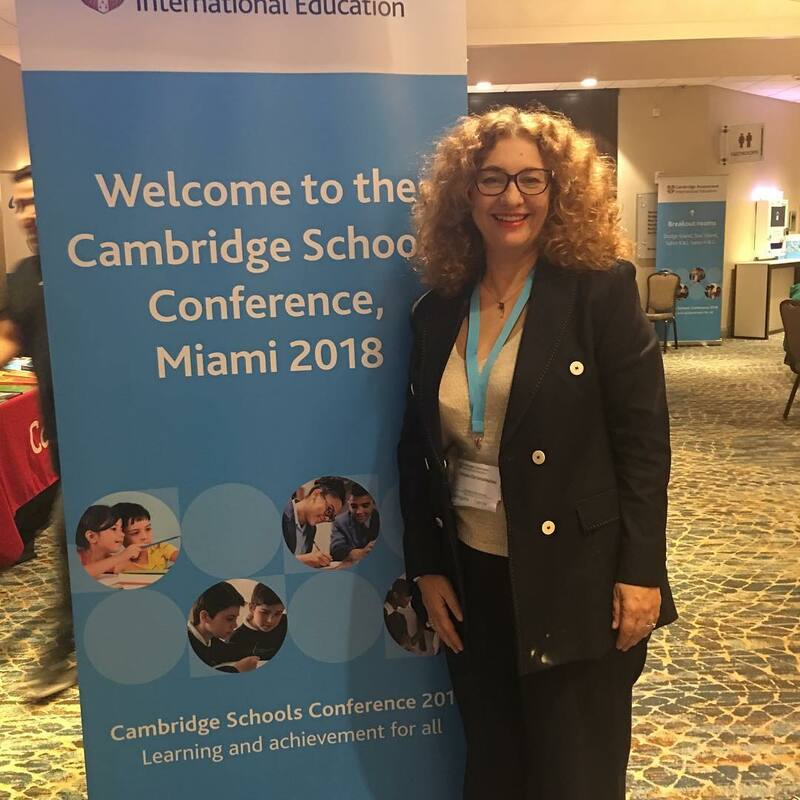 FUNecole® is endorsed by Cambridge Assessment International Education for Cambridge ICT Starters Initial and Next Steps qualifications and is highly valued by international schools around the world following the CAIE curricula.